B.F.E. 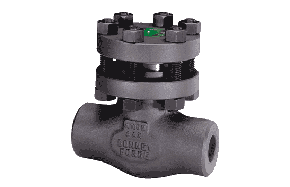 S.p.A. has exclusively specialised in the production of forged steel valves since 1953. B.F.E. is a well-respected brand worldwide, known for first class design and quality. In 1996, one of the biggest private Italian firms in the steel mill market, Valbruna, established complete control of B.F.E. 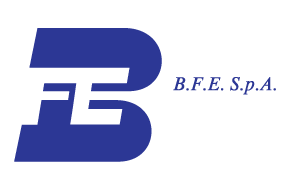 The B.F.E. Quality System is officially certified according to ISO 9001. The valves are manufactured in two plants: the first realisation of high quality products is reached in the forging plant in Bosisio Parini, where the raw steel, in billets, is requalified and forged with absolute control, characteristic of material and forging procedures. In fact, a great deal of attention is paid to quality, and a fully equipped testing laboratory has been established for the control of material before, during and after the forging operation. Design construction: up to class 1500 – API 602, BS 5352, NF M87.412. Class:2500 and 4500 – ANSI B16.34. Design construction: ANSI B16.34. Classes: up to 4,500lbs, standard and special, intermediate classes on request. Combination double block and bleed valves. Design construction: ANSI B16.34; B31.1; B31.3 and MSS-SP84. Classes: up to 4,500lbs according to ANSI B16.34. Design Construction: API 6A. Product Specification Level: PSL 1, PSL2 and PSL3.Classes: 2000, 3000, 5000 and 10000 PSI. Standard design: ASME B16.34 – BS5351 – API 6D. Two or three piece bolted construction – solid ball – soft seated – anti blow-out proof stem design antistatic device – side entry – fire test approved – ISO 5211 on top for automation – full or reduced port. Trunnion mounted: from 1/2in to 24in FB up to class 2500 and API 20000. 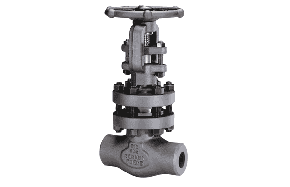 RPV (1017623) and RP Valves (1017622) are trademarks of RP Valves Ltd.